Stunning 5 bedroom 4 bath POOL home in gated community. Chef's kitchen with gorgeous counter tops and LG stainless steel appliances. Other features include NEW roof, FRESH paint and more. Beautiful pool and spa with NEW pool finish. 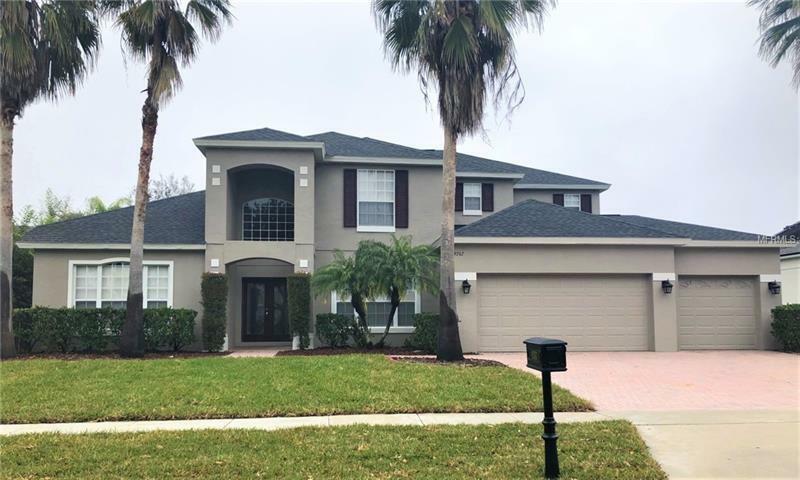 Located in the private gated community of Lake Sheen Reserve with deeded access to one of central Floridaâs most pristine lakes. Community amenities include: Chain of Lakes Access, private dock/boat ramp, fire pit, fishing dock, playground & BBQ grills.